Seeing is believing! Stop by to get a personal tour of our wonderful location. Regardless of your fitness level, we have something for you. 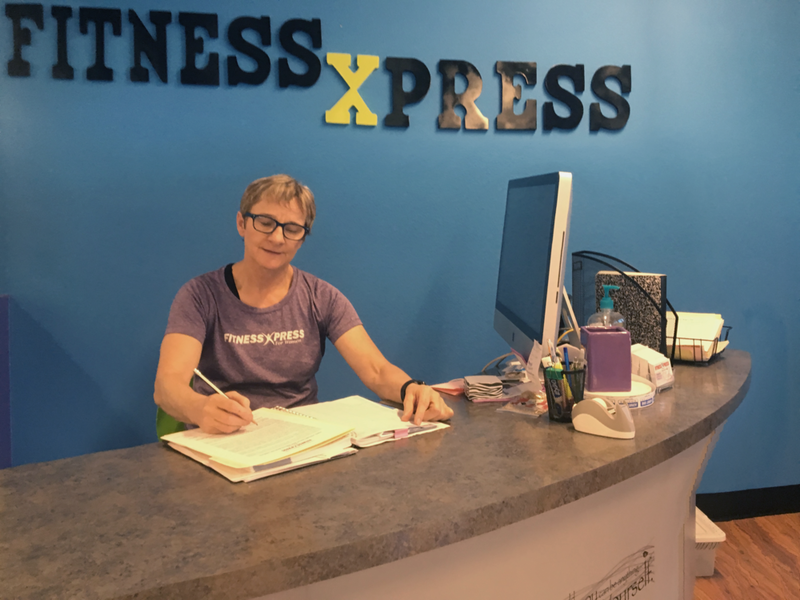 We will answer any questions you may have, help you navigate through the fearful stuff, and help find the perfect workout for you. If you enjoy the class setting we will recommend the appropriate class based on your fitness level and history. 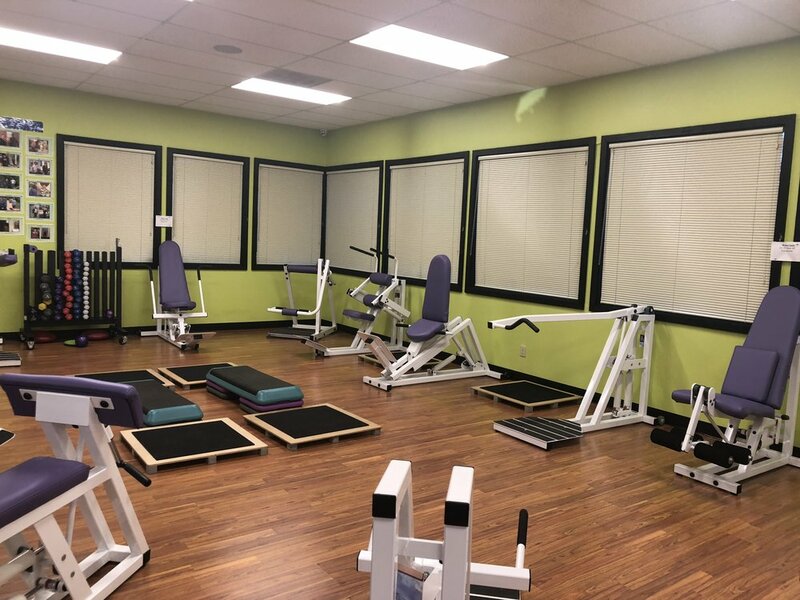 If you prefer to go solo, we provide two Personal Training Sessions to help you be confident in using all our equipment. Remember, in order for us to get you started you need to pick up the phone or e-mail us NOW for an appointment or schedule it on line. See you real soon. Designed for the client who wants personalized attention to help achieve goals faster, or who needs some extra motivation in getting there. We develop training for clients which allows optimization in regards to time spent in the gym. We offer a variety of personal training programs, from single sessions to a series of 10 or more. The Circuit Workout is a fast, fun, and safe fitness program that combines both strength and cardiovascular workouts in 30 minutes. It is an interval circuit-training program that quickly changes your body shape. The workout utilizes hydraulic resistance that matches the effort of the user. In 30 minutes you have worked every muscle group with none of the soreness. Included in your membership are two Personal Training Sessions to insure your safety and proficiency on the equipment. Health Coaches are knowledgeable advisors who provide ongoing support and guidance as you set goals and make sustainable changes that improve your health. We will listen carefully and help you to navigate the world of contradictory nutrition advice to determine what changes are necessary for you. To improve your golf swing you would have a golf coach so why not a health coach to improve your health. Your Personalized Program will radically improve your health and happiness. Together, we will explore concerns specific to you and your body and discover the tools you need for a lifetime of balance. We have a variety of programs to suit individual needs. Personal training is offered to small groups with focus on cardio and strength training exercises. We also provide nutritional guidance at a more personal level to motivate, encourage, and support anyone who needs a little nudge in being as healthy as they can be. Also, don't forget that working in groups makes it more fun so get together with a few friends and have some of that fun! !